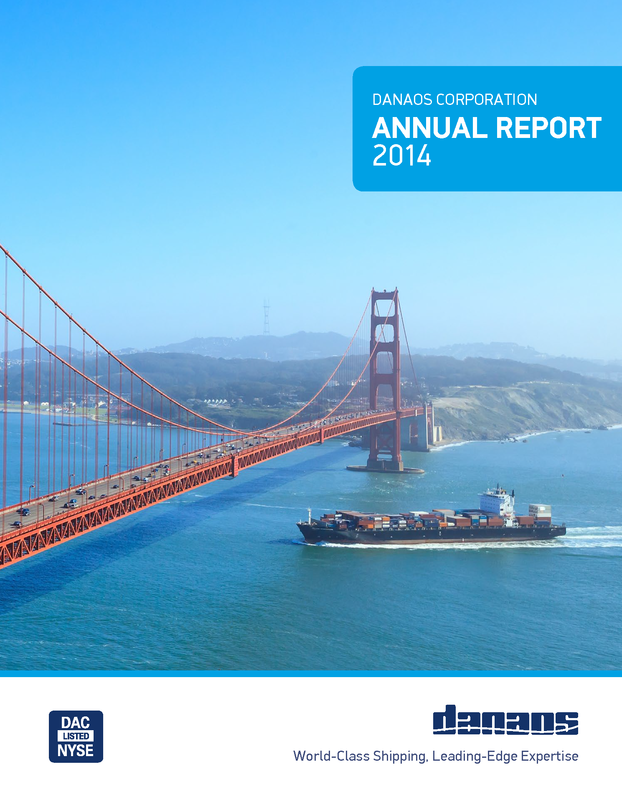 Danaos is one of the world’s largest independent owners of containerships. 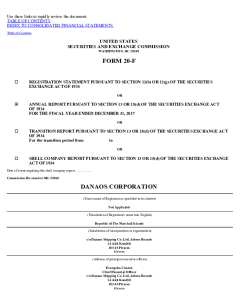 Danaos Corporation is one of the largest independent owners of modern, large-size containerships. 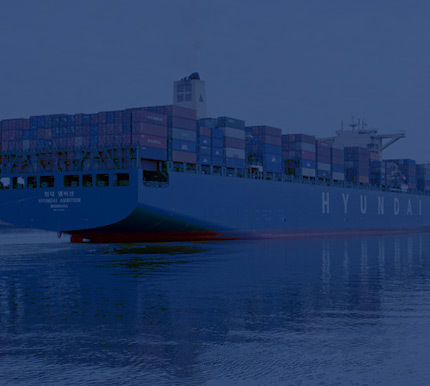 We charter our containerships on long-term contracts at fixed rates to many of the world's largest liner companies. Our distinct edge in advanced shipping technology and long track record of safety, efficiency, and environmental responsibility has helped us forge lasting relationships with our customers. 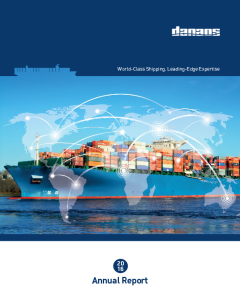 Our conservative and disciplined approach to fleet growth has positioned us to exploit market opportunities during periods of low ship prices and reduced demand. 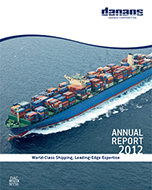 Danaos has a long history of operating and investing in the shipping industry. Since 1993, when Dr. John Coustas assumed leadership of the company, our fleet has grown from three multi-purpose vessels to a focused fleet of 56 containerships with a carrying capacity of 353,586 TEU. Learn more..
C/O Danaos Shipping Co Ltd. 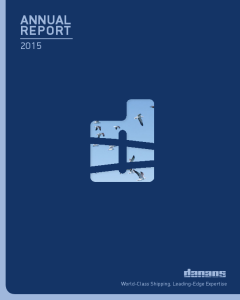 Files on this page are PDF. Download Acrobat Reader.